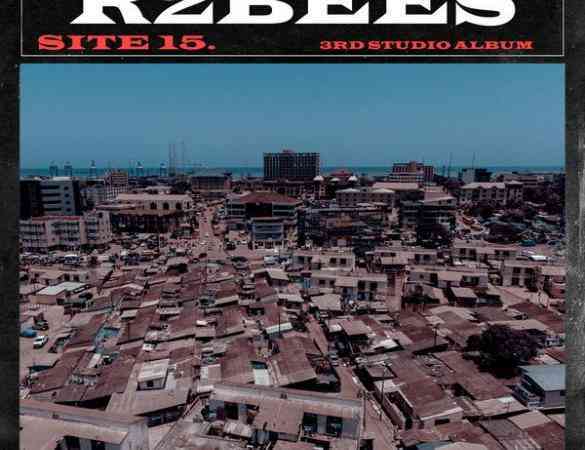 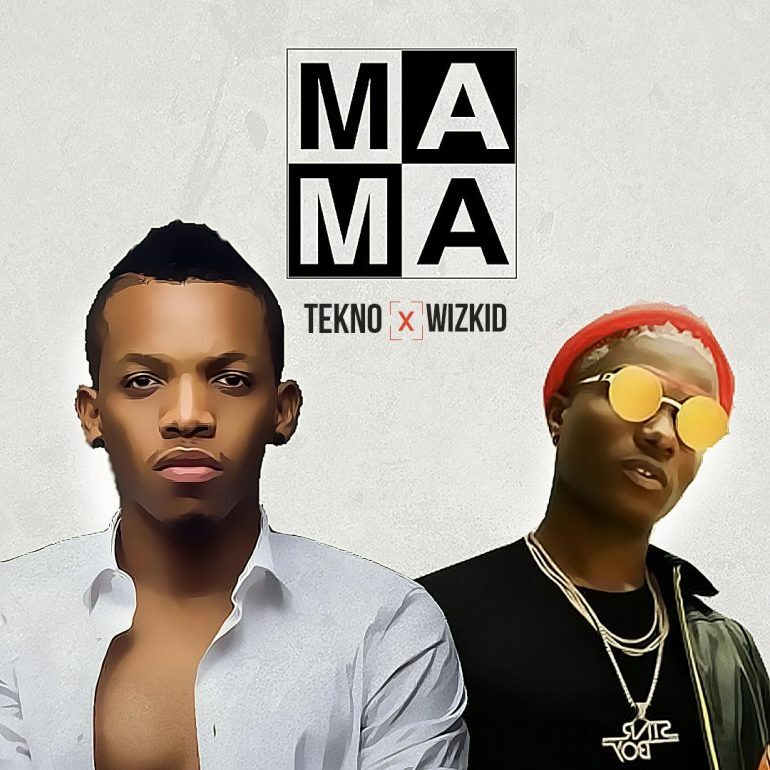 ​It is an earth-shattering collaboration as afro-pop titans collide Tekno and guest Wizkid collide on the host’s new single titled “Mama“. 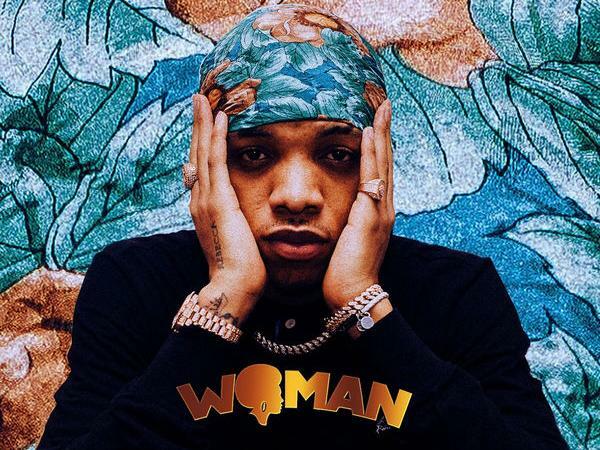 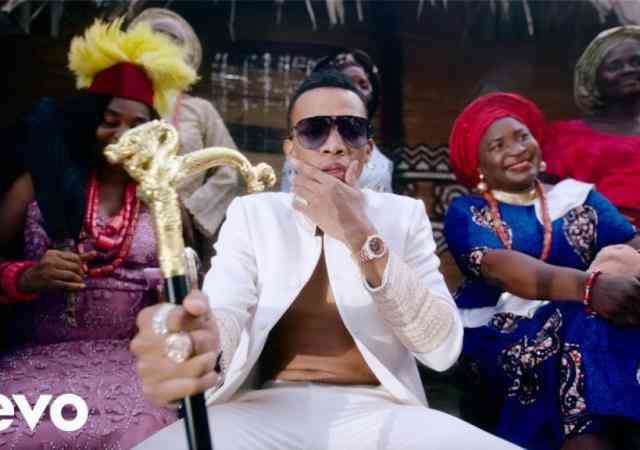 Expected to be housed on Tekno‘s debut LP; “Mama” follows-up Tekno‘s string of serial afro-pop hits – “Go“, “Rara“, “Pana” etc. 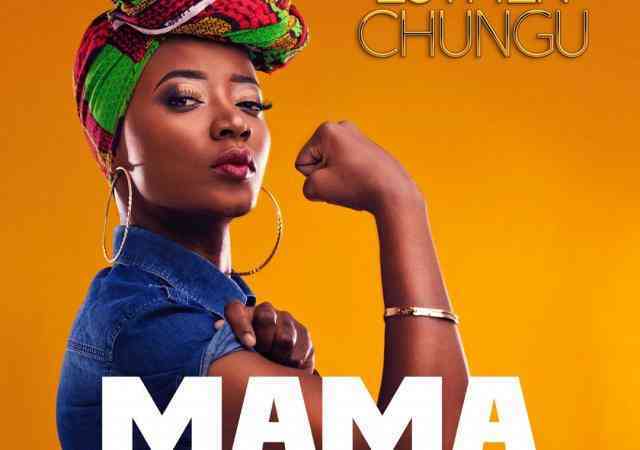 “Mama” is available on all music platforms and stores.